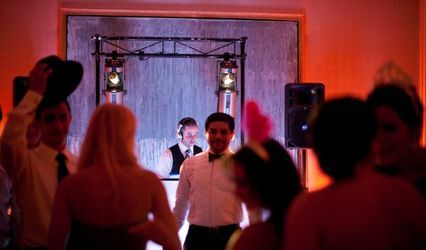 Our mission is to deliver the best entertainment experience at your next event. We are proud of our professional and reliable service and top notch client satisfaction. 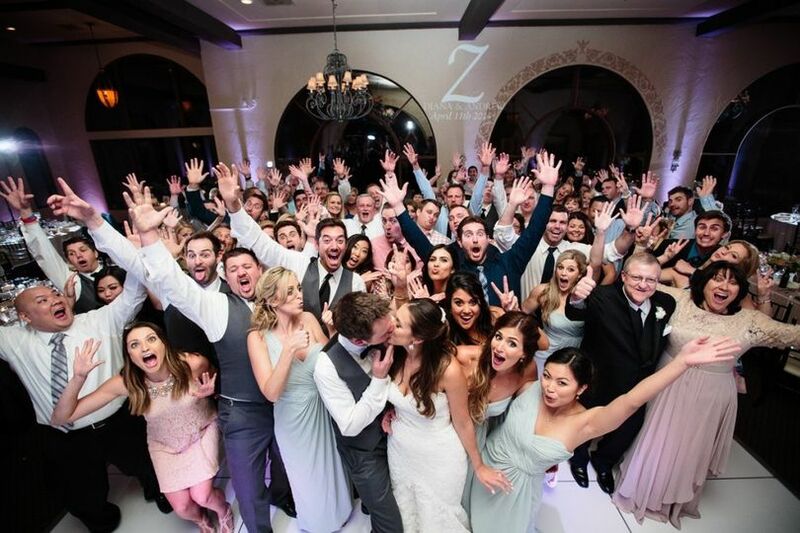 22 DJ Pro provides a complete wedding service! 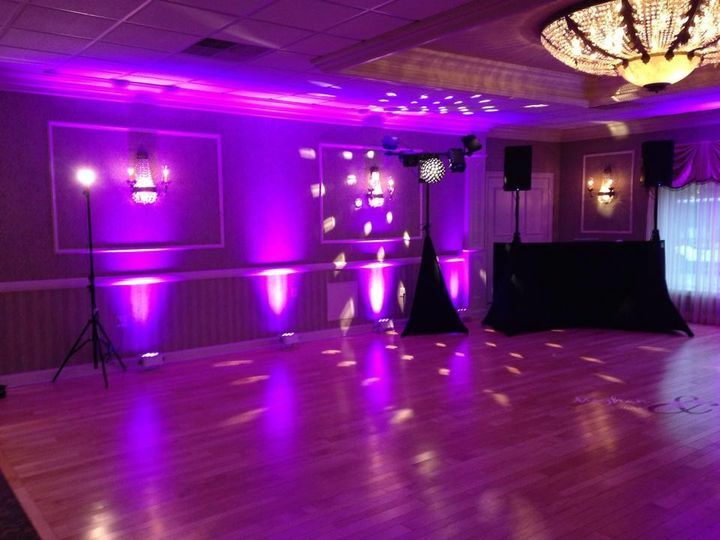 From DJs, Flowers, Event Planning to Rentals, Transportation, Decor and more. We have it all!!! This is your one stop shop. Contact us today for a free quote! 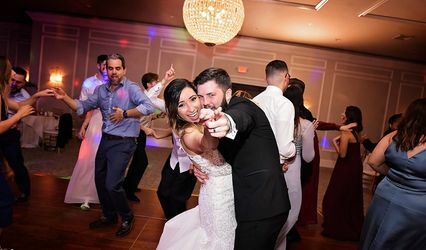 22 DJ Pro specialize in all type of events including weddings, birthday parties, quinces, corporate & holiday parties, nightclubs, festivals and much more. 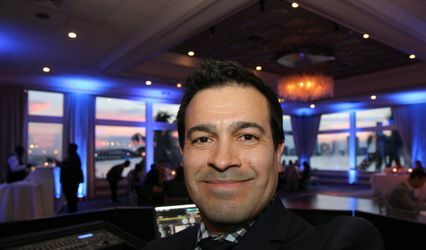 22 DJ Pro, was founded by Miami-based, award winner DJ Diaga. DJ Diaga has been djing for over 20 years. He started Djing in the mid 90s specializing in weddings and all type of private events (birthdays, corporate events, 15s, holiday parties). In 2003, after winning his first DJ award, DJ Diaga began to DJ professionally in the best nightclubs in Miami and South Beach. by 2005 DJ Diaga was traveling to various cities in and out of the United States. 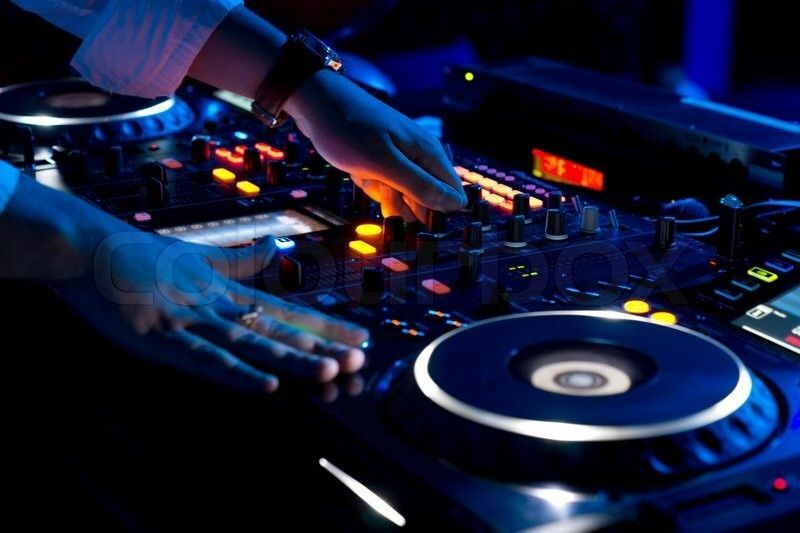 22 DJ Productions, or 22 DJ Pro is the result of years of experience in the DJ Industry. We provide the best and most unique DJs with the most extensive and up to date music library. 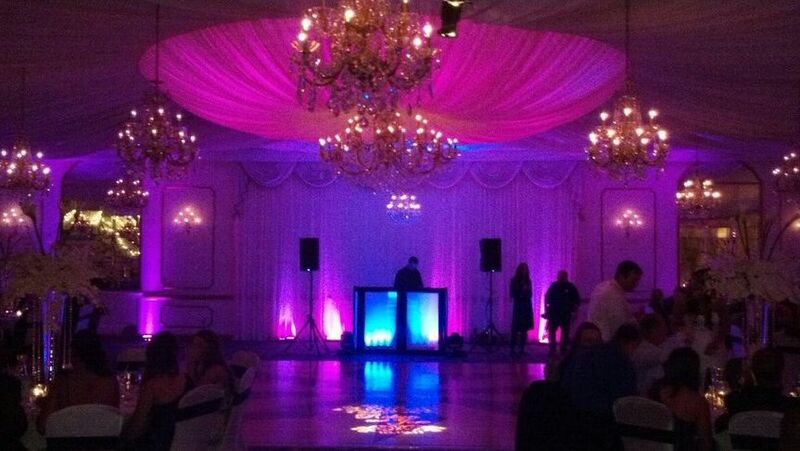 We also provide top of the line sound systems and lighting along with a high level customer service. We have very competitive prices for all type of budgets. Contact us today for more information! Awesome service, couldn't have been happier! 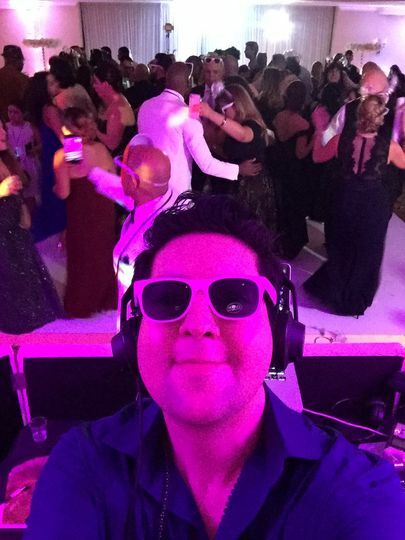 Best wedding DJ in town!! DJ Diaga is exceptional. 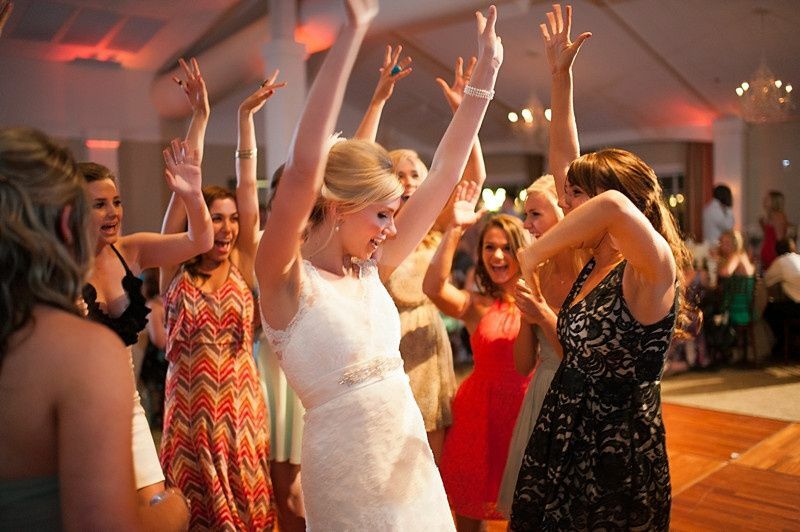 Our guests are still raving about how great the music selection was. 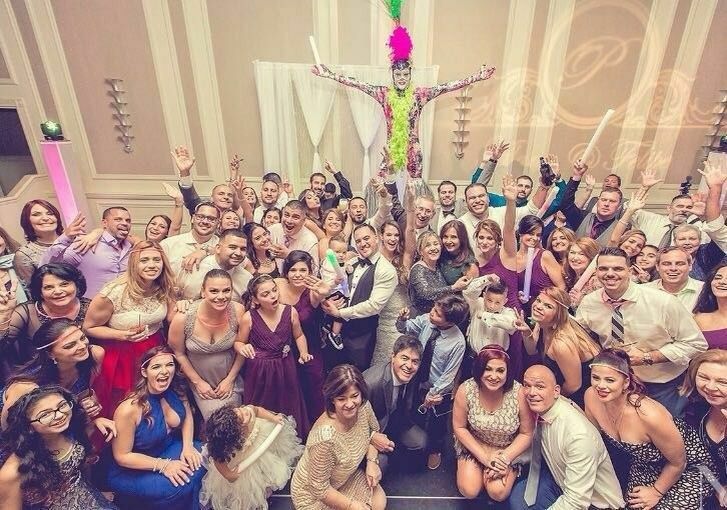 Our wedding reception was a non-stop party from start to finish. Even the dinner music selection was a hit. Diaga takes the time to get know you and your group prior. He is professional, prepared and simply the best!!! 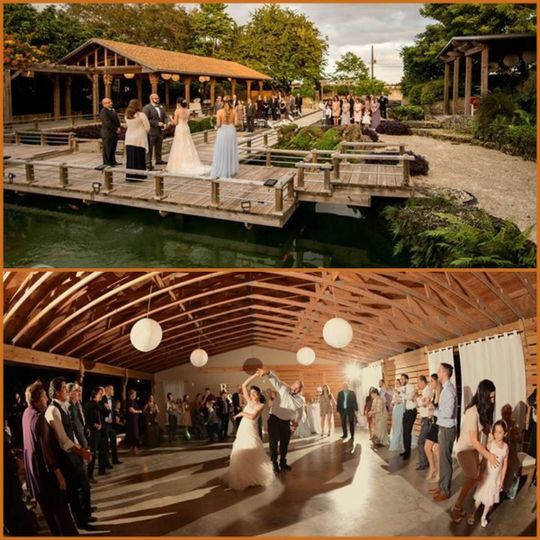 We couldn't be happier with the great service we got from DJ Diaga and the 22 DJ Pro staff. They arrived really early to set up and made sure we were satisfied with every detail about their DJ set up. The music selection was just excellent! Everyone was dancing the entire night. I strongly recommend them!